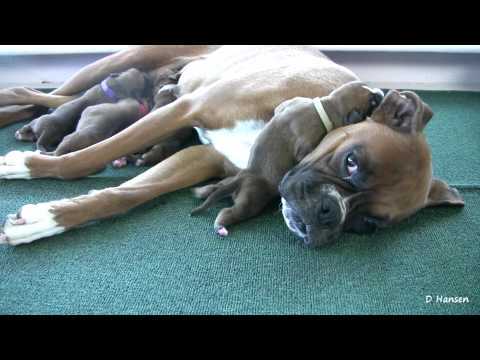 Watch a Boxer named JuneBug and her playful 4 week old Boxer puppies.This video is part of a playlist of 19 videos showing the birth of the puppies through their age of 8 weeks! 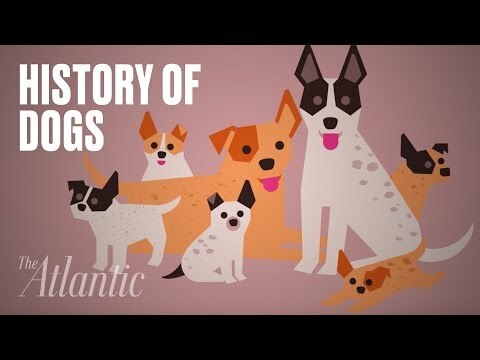 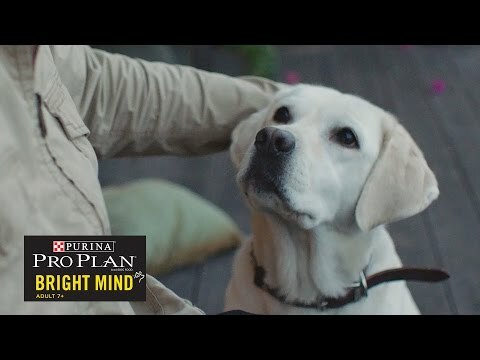 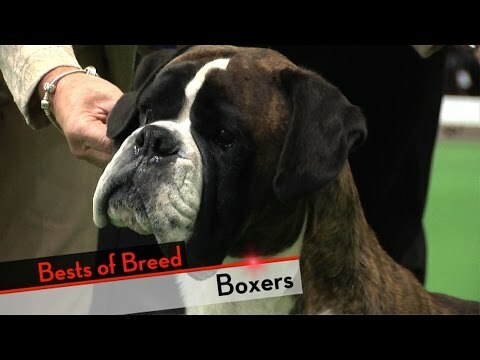 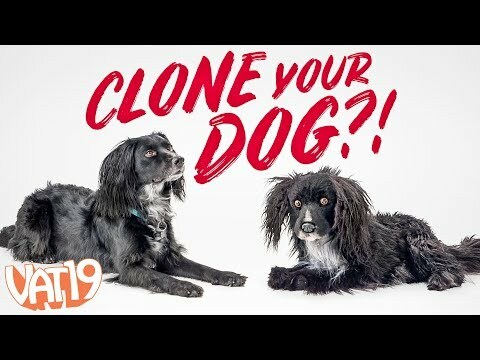 This dog birth and development of this Boxer breed is similar to dogs such as Yorkshire Terrier, Maltese,Schnauzer, Irish Setter, Westie Terrier, Corgi, Golden Retriever, Labrador, Poodle, Beagle, Bichon, Beagle, Shih Tzu, Collie, German Shepherd, Pomeranian, Pug, Whippet, Chihuahua, Dachshund, BullDog , Pomeranians, Rottweilers, Golden Retriever, Doberman Pinscher, and French Bulldog. 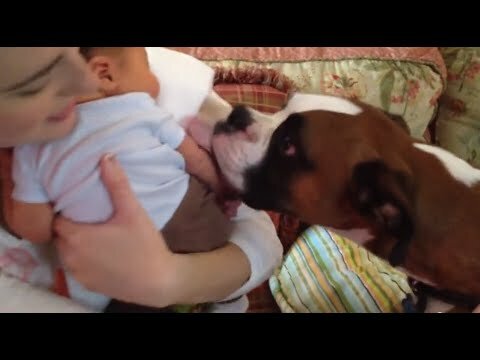 Boxer and Baby Compilation. 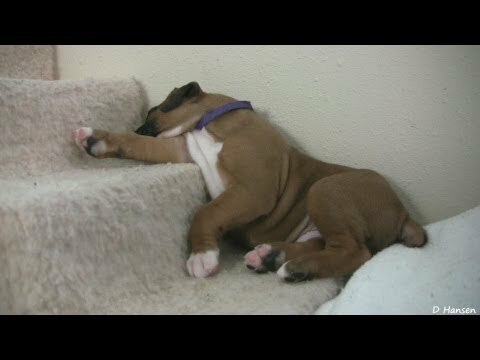 Cherry on the slide 10 weeks. 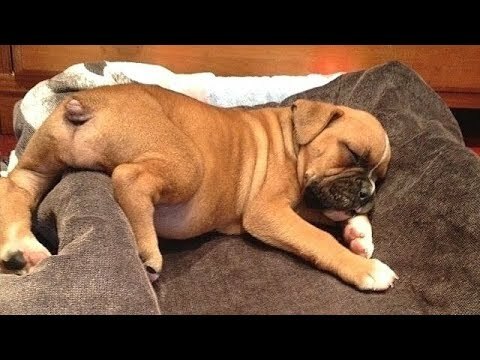 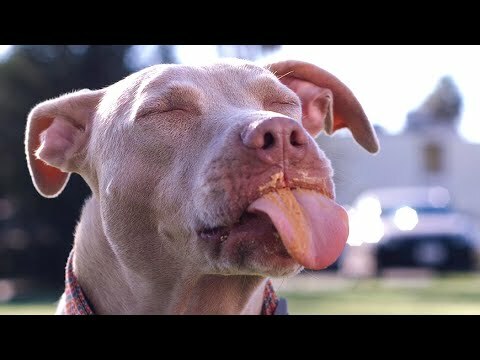 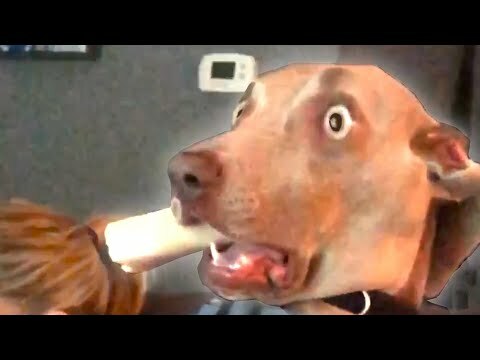 Funny Boxer Dog Compilation. 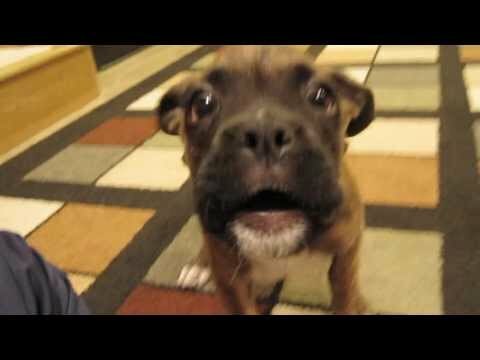 Adorable Boxer puppy growing up on camera. 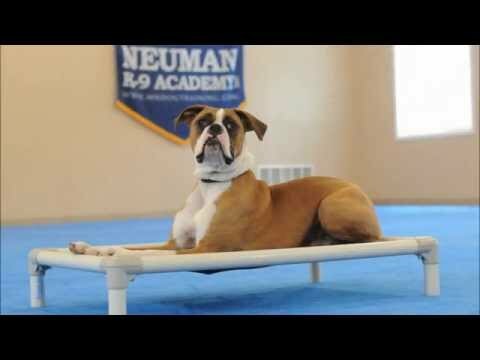 DOGS 101 Boxer. 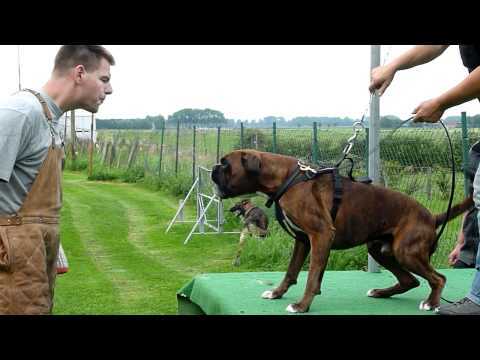 Boxer dogs playing. 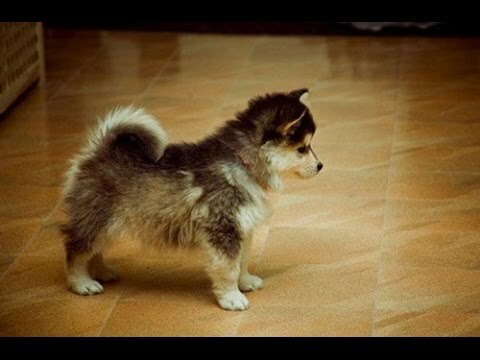 American-Akita puppies playing. 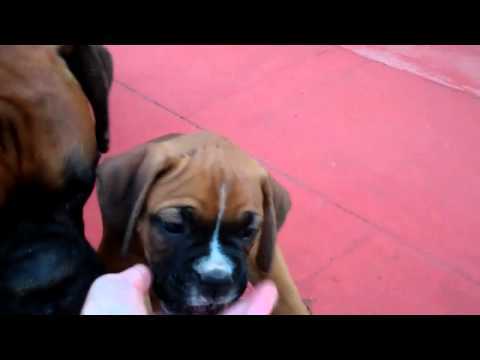 boxer puppies going crazy!!!! 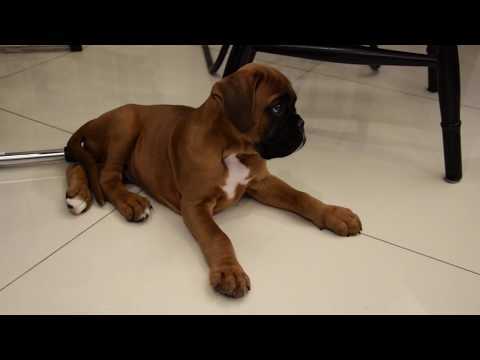 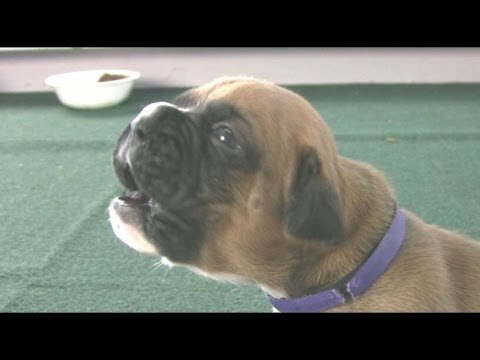 Boxer Puppies Start To Walk (in HD). 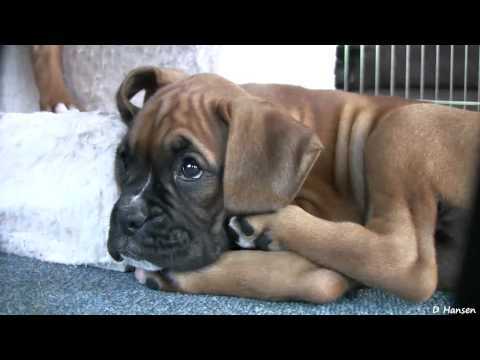 Boxer Puppy Playing and Growling. 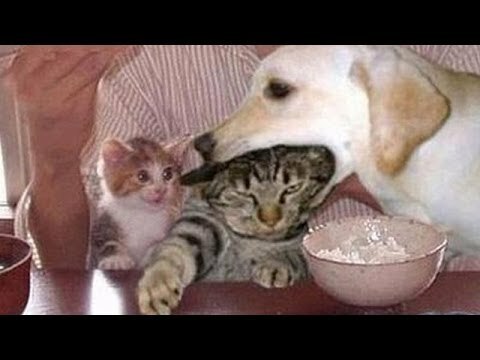 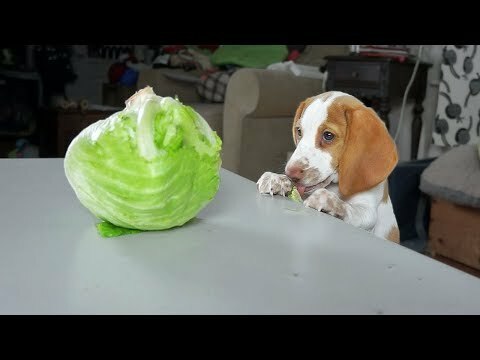 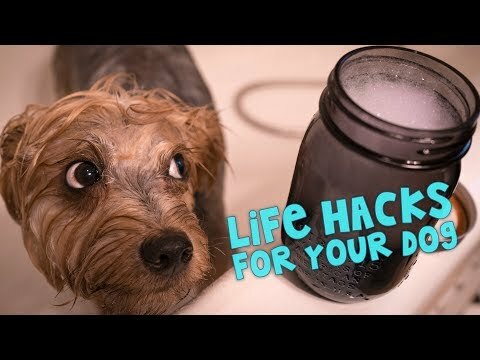 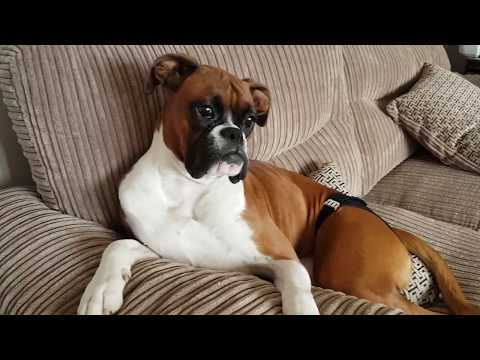 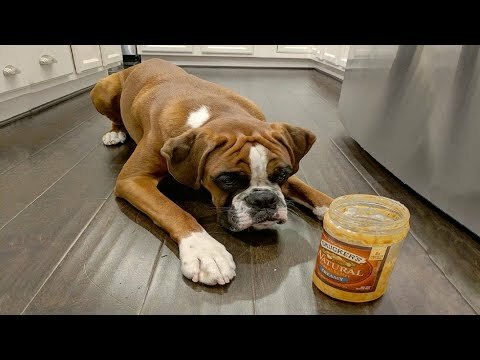 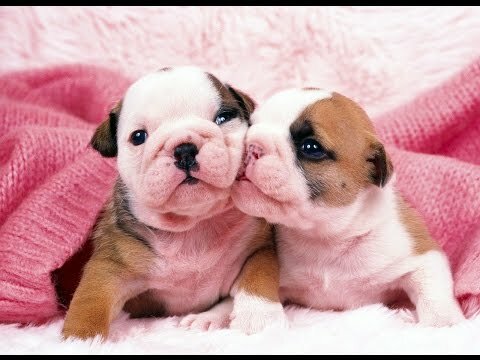 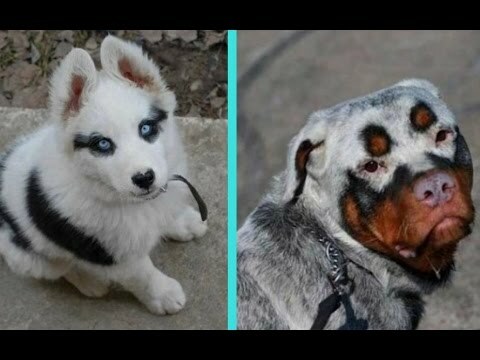 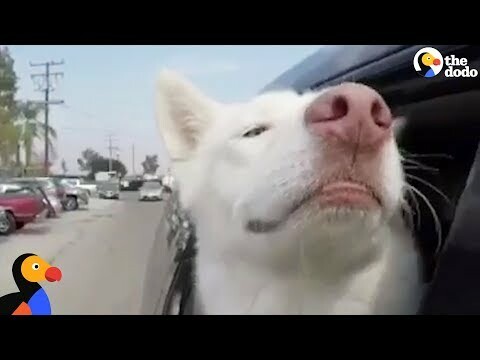 Funny Boxer Dog Compilation NEW. 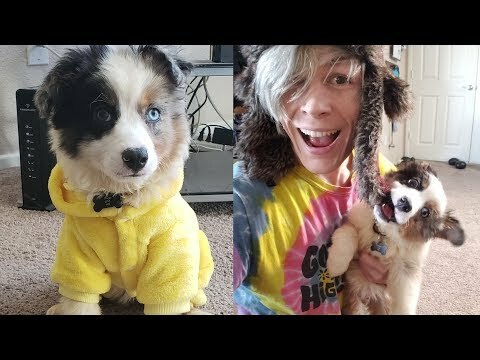 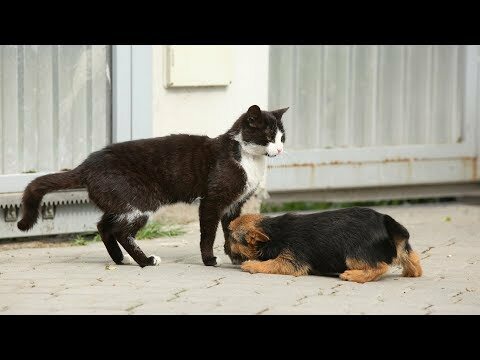 Dog Has Amazing Birth While Standing!! 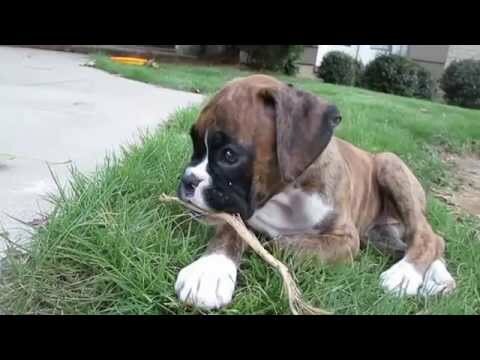 Boxer Puppies Poop. 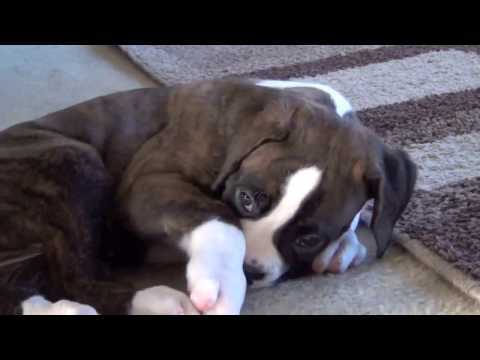 Boxer Pups Terrorize Living Room. 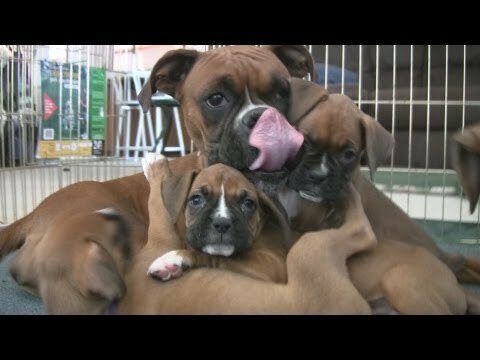 Milo the Boxer Dog Dad Playing with His 10 three week old Puppies. 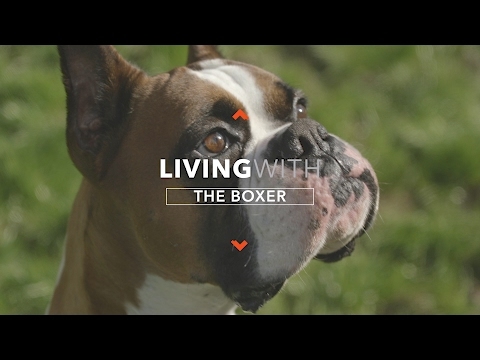 The stubborn side to owning a Boxer dog.